Hey my beautiful ladies! 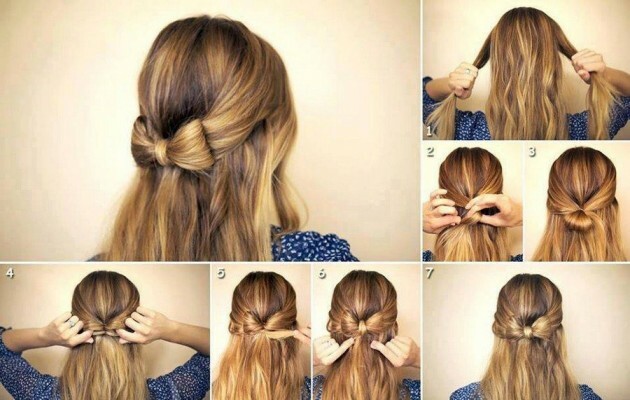 The hair tutorials that you can find all over the web can teach you how to do your hairstyle on your own. This will save you some time and money for not going to the hairstylist every time you need to. So, if you looking for some inspiration for your next hairstyle, you are on the right place to find some easy half-up hairstyle tutorials. 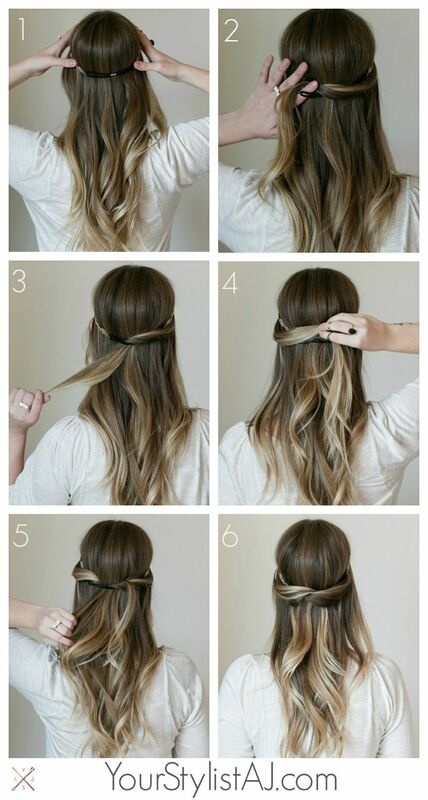 Which of these half-up hairstyles is your favorite? Let me know in the comments! Thank you for reading and don’t forget to stay up to date with the content of Fashionsy to find other interesting step-by-step hairstyle tutorials that you can do on your own.